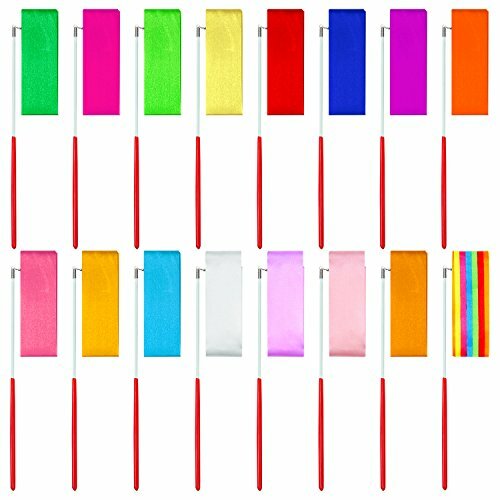 The colorful rainbow ribbons are made of polyester. 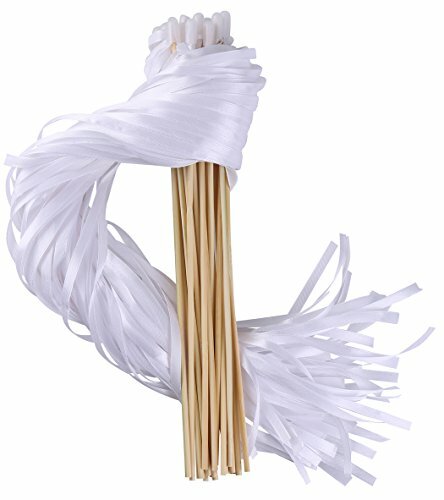 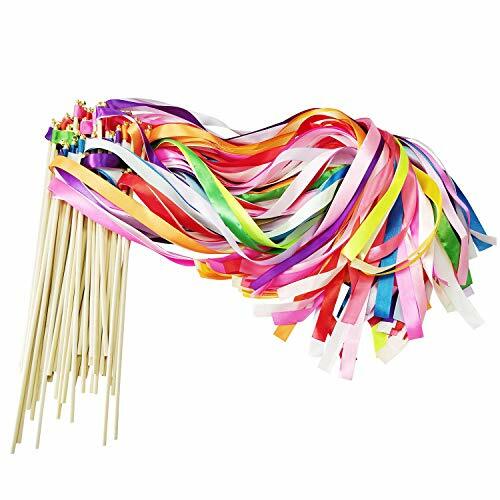 Per set includes 12pcs.Each ribbon length: 100 cm/ 39.4". 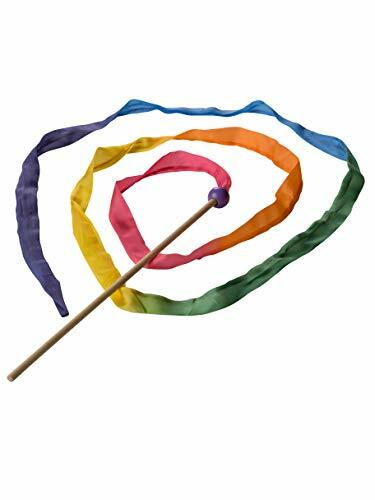 Perfect for juggling and other entertainment activities to develop chilren's hand-eye co-ordination, concentration and sense of creation. 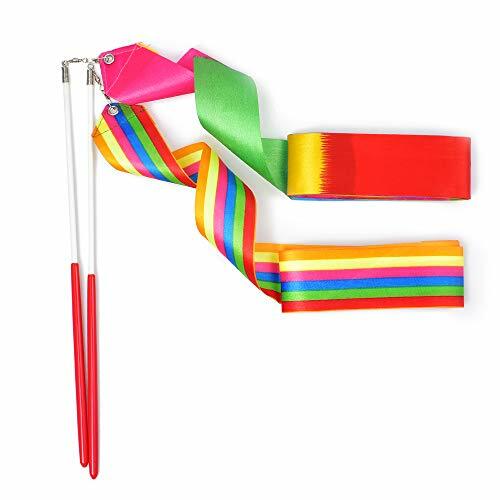 Great for music classes or gym class. 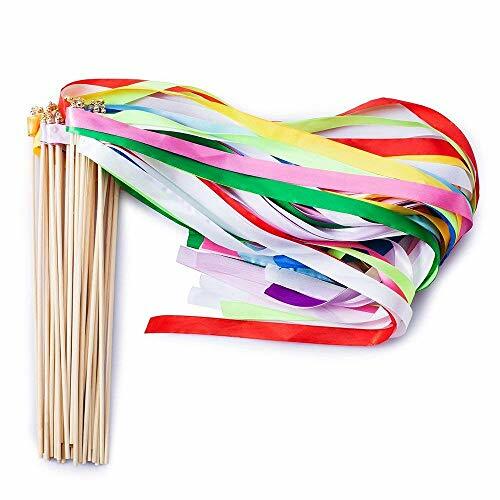 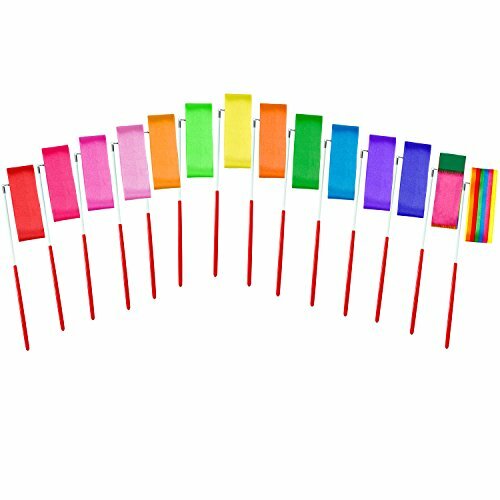 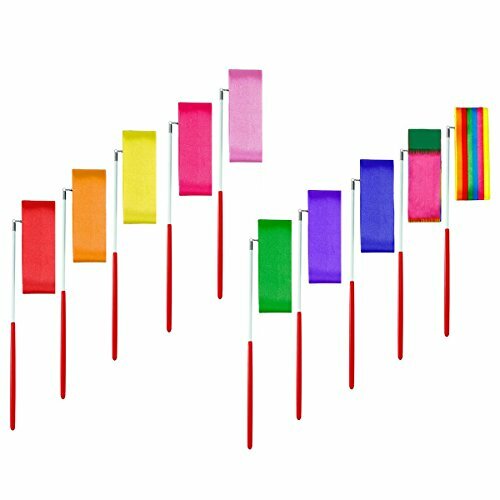 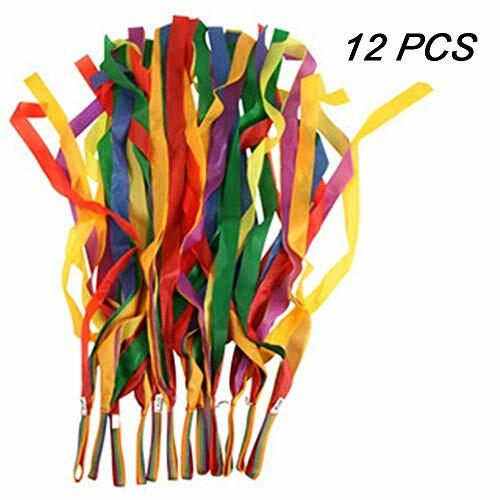 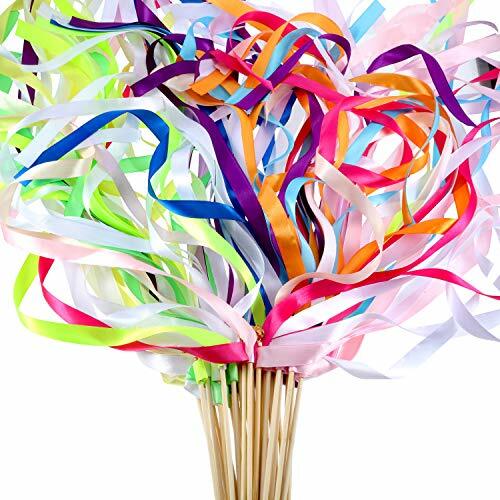 These colorful ribbons are also can be used as party props,stage set or ball decoration.